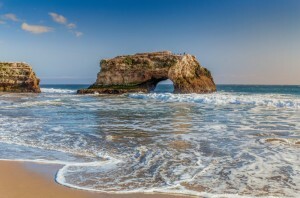 Join us for two regional events in Northern California! 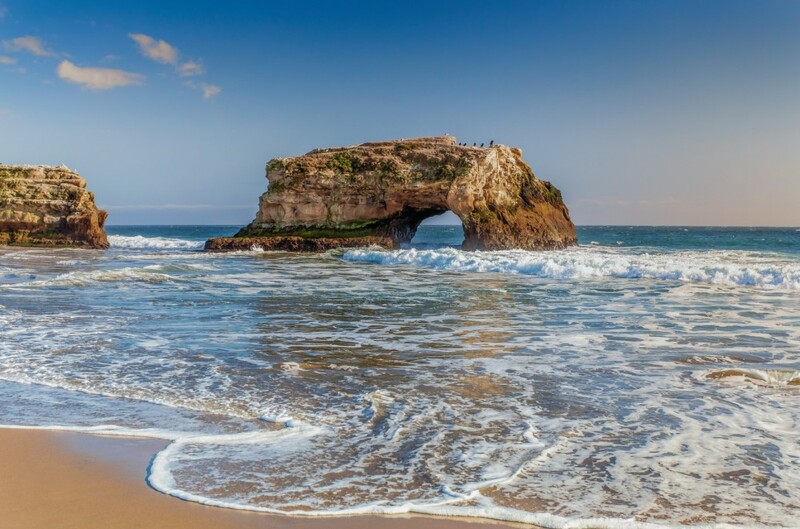 Santa Cruz-area campers and their families will gather for activities, a communal art activity and games on Sunday, May 15th at Natural Bridges State Beach. Sacramento-area families will meet up on Sunday, May 22nd for snacks, sports and art at a private residence. We can’t wait to meet you all! To RSVP, please contact Maureen Krantz, Director of Community Engagement at maureen@ramahnorcal.org.